Winter carry roof rack adapter for skis and snowboards for easy swap out between your favorite summer and winter activities. Mount your own ski and snowboard carrier on to the rack using the roof rack adapters. 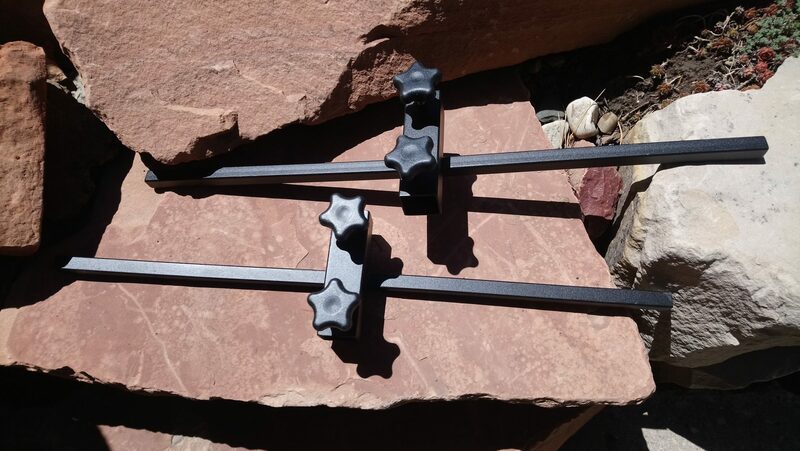 This roof rack adapter can be used to mount any roof rack product to your ALTA. 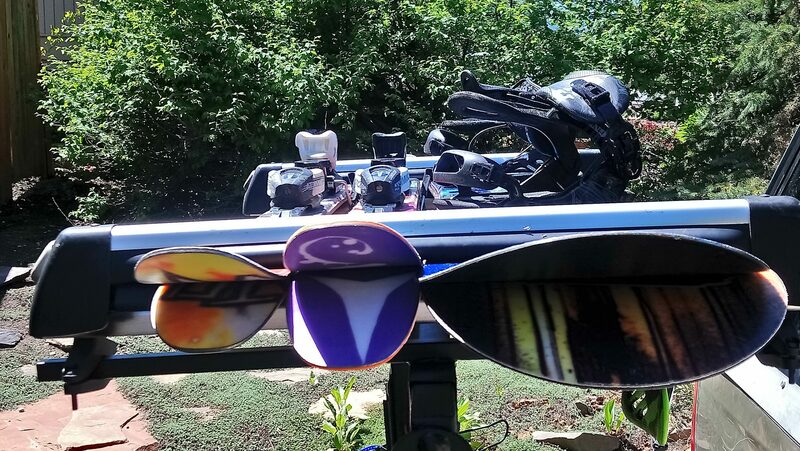 Allowing existing product to interface with our rack is very important to us, mount your own ski and snowboard carrier on to the rack using the roof rack adapters. 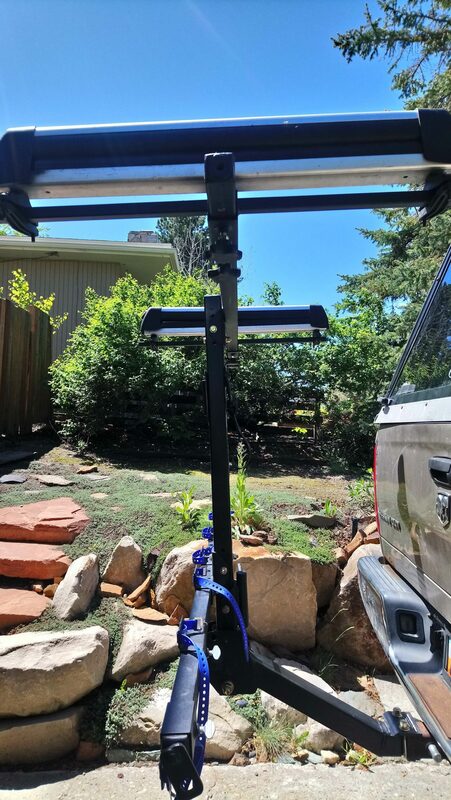 Use it to mount any roof rack product to your ALTA.